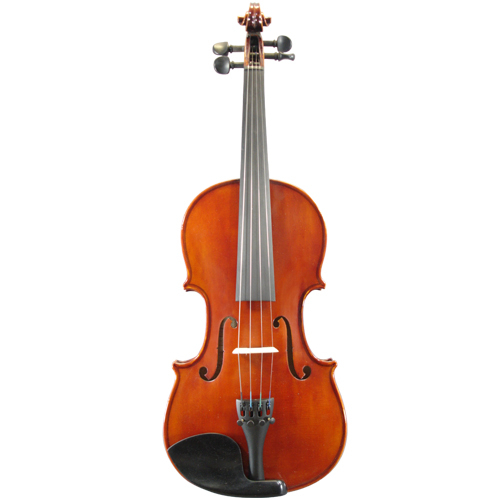 CAL01 model violin is making by hand. 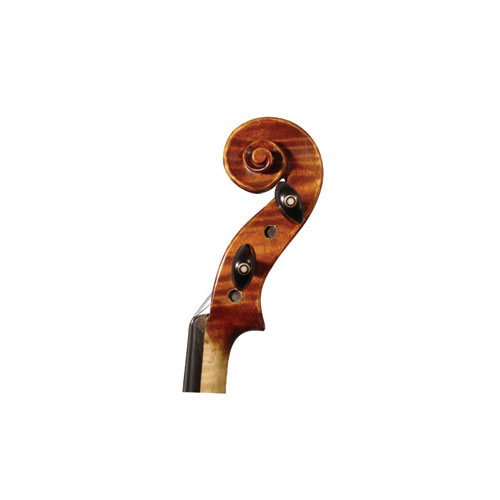 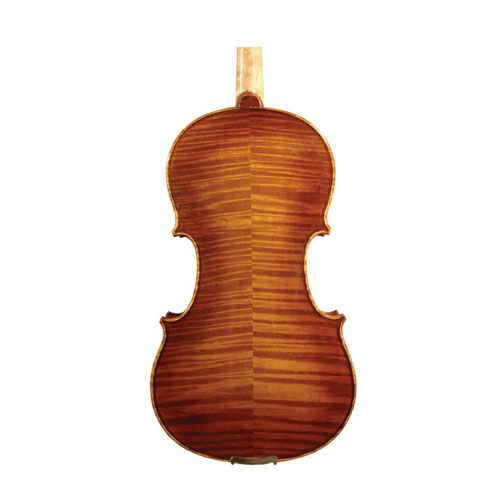 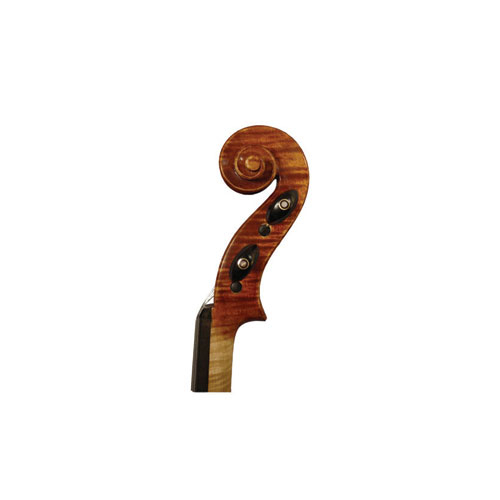 The beautiful flaming back and top spruce. One or two piece back, slightly antique varnish, reddish brown color. good workmanship. 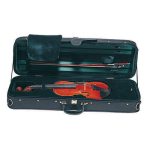 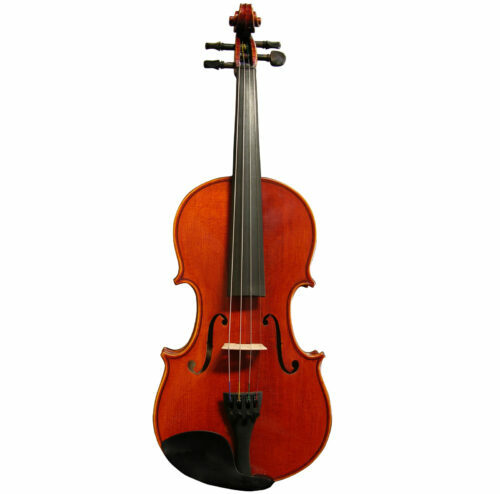 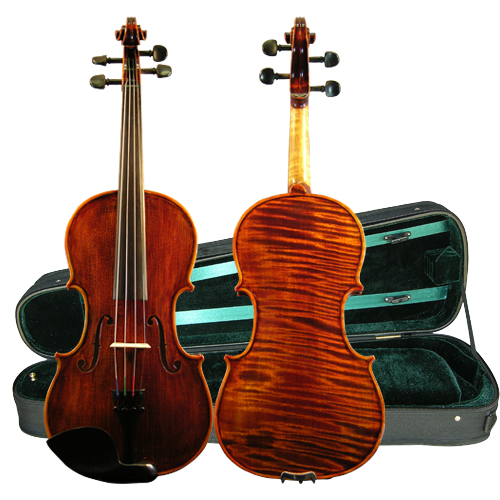 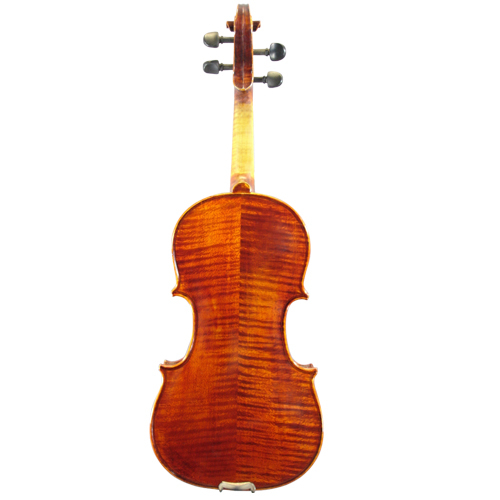 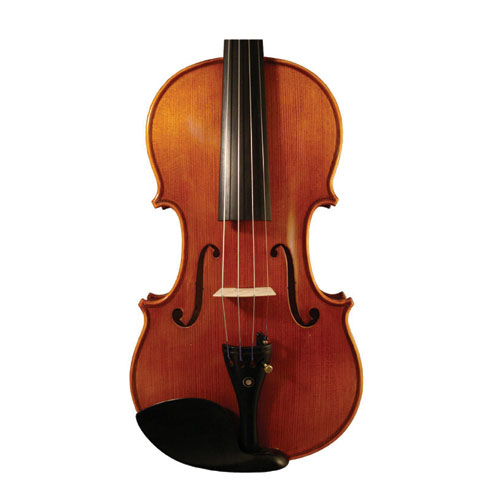 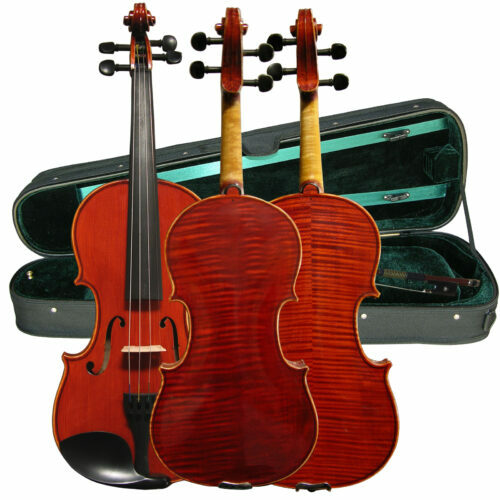 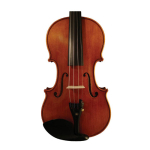 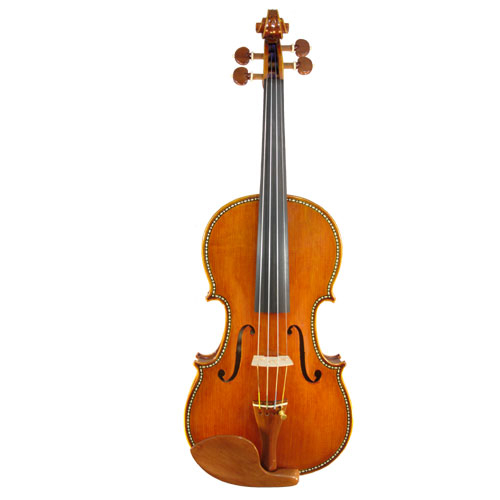 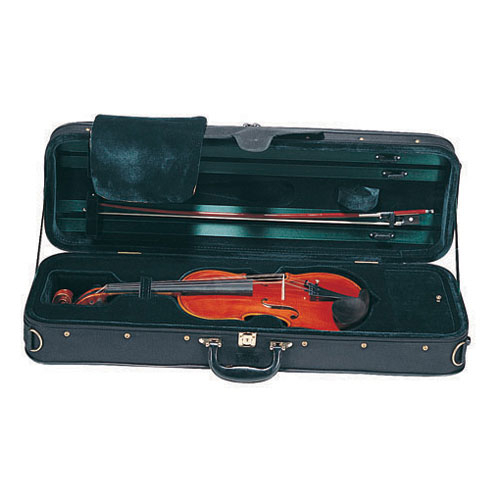 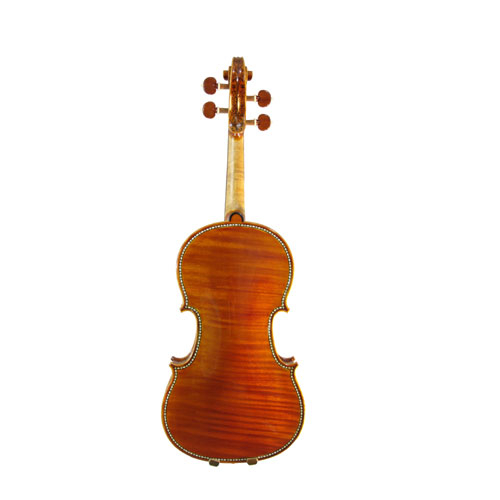 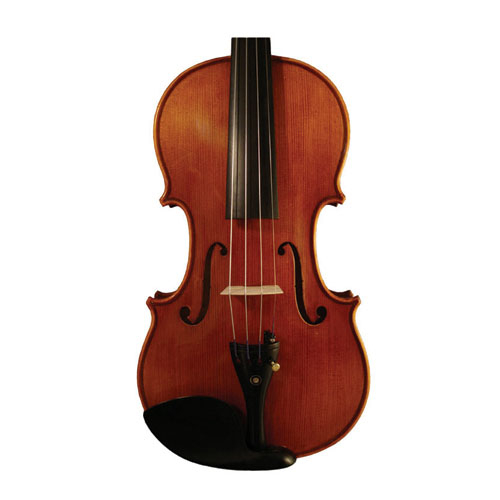 It is supplied at its option VIOLIN only or OUTFIT with our CP03 light weight oblong violin case, four bow holders and padded suspension inside. 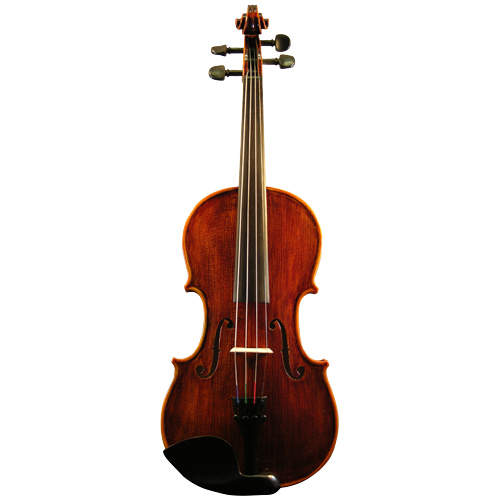 Brazil wood bow, horse hair.